Turn up the bass and watch your glass of water shake. The sequel to the hit reboot of Steven Spielberg's classic monster movie, Jurassic World: Fallen Kingdom sees Chris Pratt and Bryce Dallas Howard return to the park. 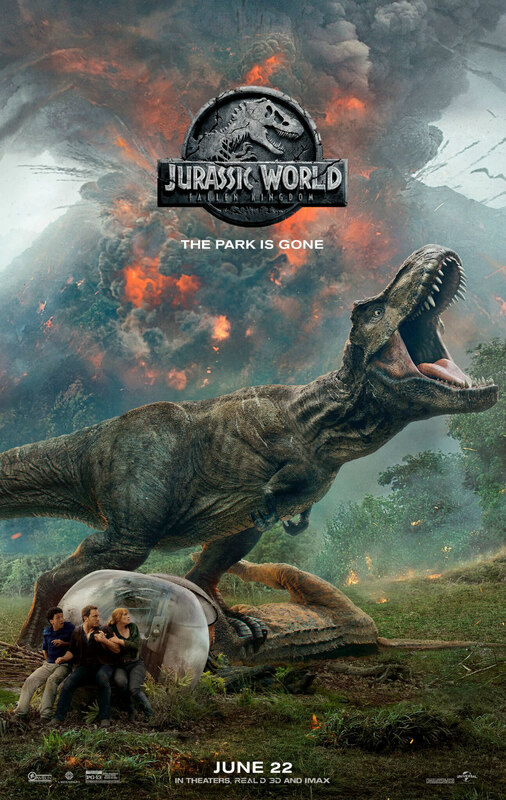 This time they're attempting to save the dinosaurs from an impending volcanic eruption, and are joined by James Cromwell, Ted Levine, Justice Smith, Geraldine Chaplin, Daniella Pineda, Toby Jones, Rafe Spall and Isabella Sermon, along with franchise regulars BD Wong and Jeff Goldblum. A Monster Calls' J.A. 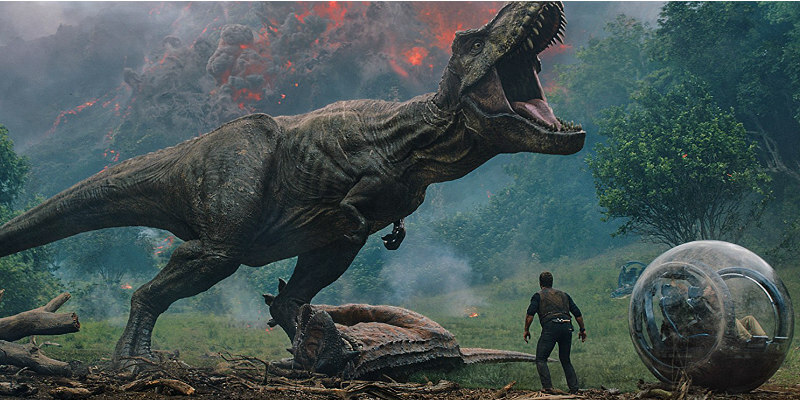 Bayona takes over directing duties from Colin Trevorrow, who serves as co-writer with Derek Connolly, for this sequel, which stomps into UK/ROI cinemas June 6th.